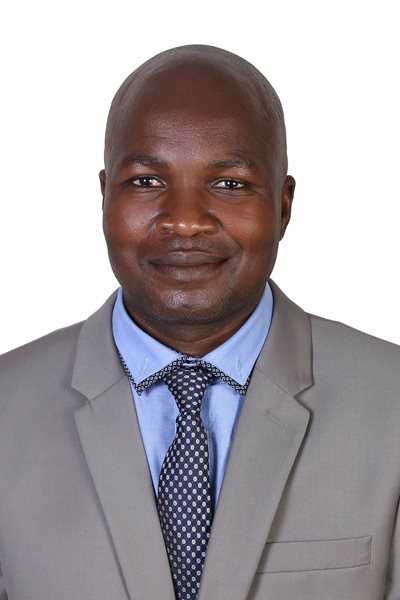 Victor Molosi was gunned down outside his home in July 2018. GARDEN ROUTE NEWS - The three men accused of the murder of Victor Molosi appeared briefly at the Knysna Magistrates Court today. Molosi was gunned down outside his home in July last year. The matter against Knysna former councillor Velile Waxa, Knysna municipal official Mawande Makhala and Cape Town’s Vela Patrick Dumile has been transferred to the High Court and will appear at the George Magistrates Court for a pre-trial conference on 15 March. Read more in this week’s Knysna Plett Herald, as well as online.